If you’ve ever been to the emergency room or even seen your doctor, often times you’ll receive a statement from them or your insurance carrier with confusing alpha-numeric codes or abbreviations that are strange to understand. The only thing that DOES make sense is the dollar amount they place right next to them, which is often fairly expensive. After reading your medical bill, really all you’re left with understanding is how much money you owe them and that’s it. There’s actually a reason why normal-everyday people aren’t able to understand these bills and it all has to do with why they are always (always) so ridiculously expensive. A piece written by the New York Times’ Elizabeth Rosenthal investigates the growing shadow industry of hospital billing and coding and how this “endless war” of consultants and billing coders between hospitals and insurance companies are leaving Americans in the crossfire with hospital bills so outrageous, they are leaving thousands bankrupt. With patients who have health insurance, most of this will go unnoticed, however for those who are uninsured who DON’T have the support of opposing billing coders, they are left at the mercy of the hospital and a system that is designed to beat down patients who can never afford their prices. Are High Hospital Bills Against The Law? On its face, there have been no challenges to the legality of these astronomically high bills, however, the way that hospitals are collecting on these hospital bills using hospital liens has left them open to lawsuits about not only the legality of the hospital lien but about how ridiculously high their hospital bills can be. 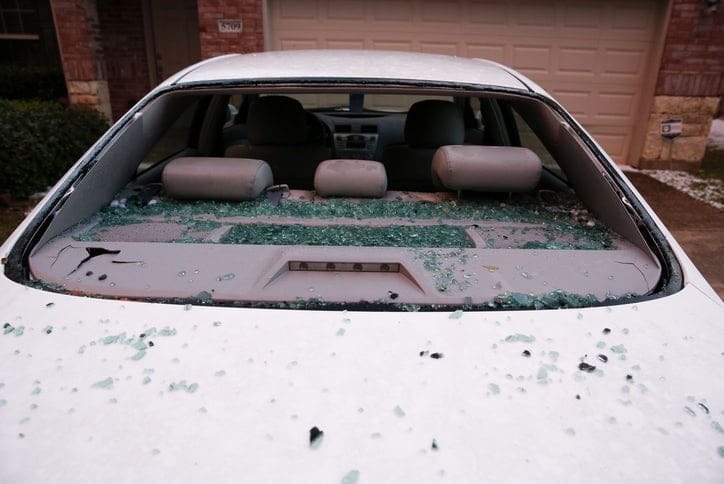 1) The patient is admitted into the hospital within 72 hours of the accident. 2) The charges associated with the hospital lien DO NOT exceed the reasonable and regular rate. 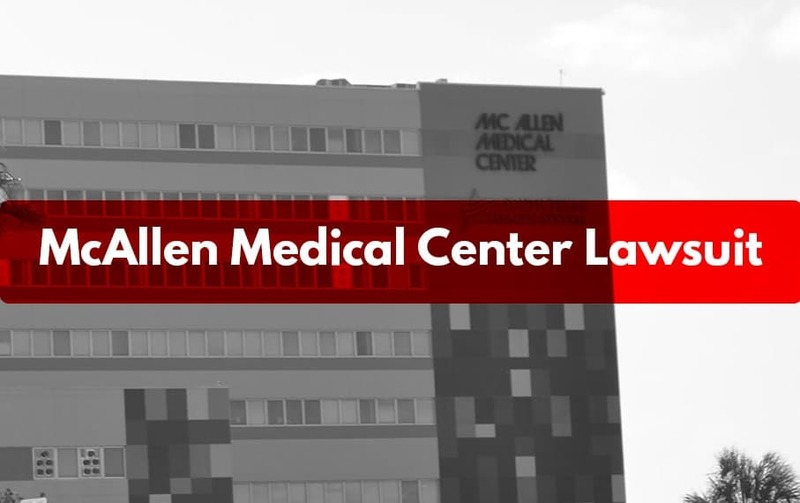 If you or a loved one has been a victim of the Texas hospital lien scam, contact the hospital lien lawyers at Moore Law Firm today!